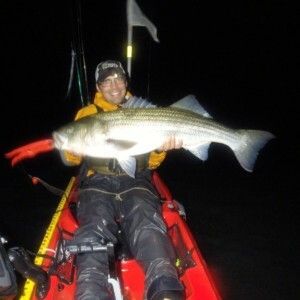 Three Belles Outfitters has spent the past several years assembling the best team of elite kayak anglers in the region. The TBO Fishing Team represents a diversity of expertise unlike comparable fishing teams. 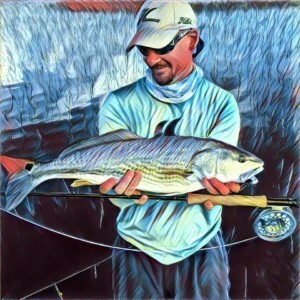 From spear-fishing to fly fishing, stripers to panfish, this team of anglers does it all! 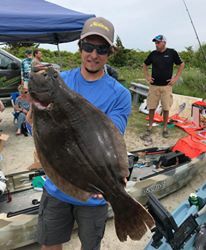 Not only are they willing to share [almost] everything they know, but the TBO Fishing Team is constantly looking to push themselves further – in personal best catches, tournament competitions, sonar technology, kayak rigging, and more! Several of our TBO Fishing Team members are also Ambassadors/ProStaff for other companies in the fishing industry. Our Team is right on the cutting edge with companies like Navico/Lowrance, Level Six, Daiwa, Rapala, Hobie, and many more. 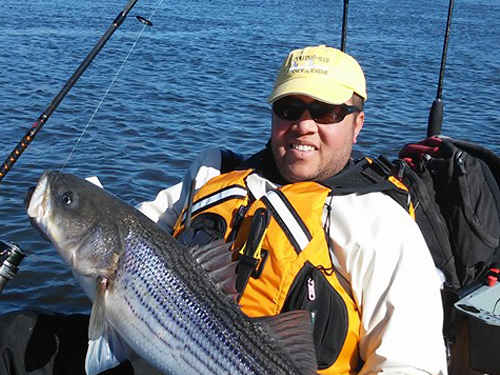 Want to fish with one of our TBO Fishing Team members? We can make it happen! During the warmer months of the year we’ll be offering some group fishing options as well as private guided trips. If you’ve got something in mind, be sure to reach out to let us know how we can help! 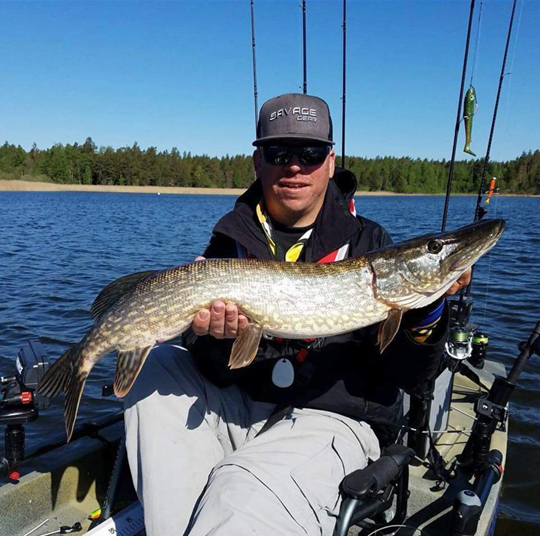 To learn more about our fishing team members click on their respective profile links below.